Now more than ever before, senior travellers are venturing abroad and exploring exciting destinations all over the world. 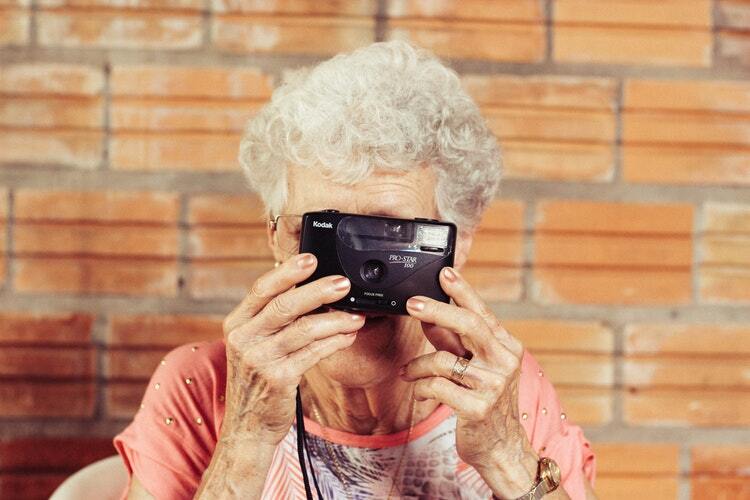 As a healthy senior, you shouldn’t miss out on overseas travel simply because of your age or a medical condition. Whether you’re in your 60s or 70s, or whether you’ve just turned 85, you deserve to travel freely and, most importantly, with peace of mind. While travelling overseas is fun and exciting, you need to be aware that accidents can happen. As medical treatment abroad can be very expensive, travelling without travel insurance can turn out to be a false economy should something go wrong. It’s better to be prepared in the event that it does, however unlikely that may be. Here are just a few things to consider when researching your travel insurance options. Did you know that travel insurance starts as soon as you’ve purchased your policy? So if you pay for your trip in advance, you should do the same with your travel insurance. Then, if you have to cancel your trip due to an insured event, you can submit a claim for payment. Travel insurance comes in various shapes and sizes. Some providers limit medical cover or even exclude existing medical conditions in their entirety. Be sure to understand what limit of cover you’re being provided (especially for medical treatment) and what, if any, conditions are excluded. This can make all the difference. One needs only to refer to www.smartraveller.gov.au to understand how staggering a claims cost can be. Take Claire, for example, who fell downstairs in Spain and crushed her skull. Claire’s claim cost over $140,000. When you think about the financial burden you could place on yourself or your family by not having adequate cover, the necessity and value of travel insurance becomes very clear. Different insurers apply different rules for pre-existing medical conditions. For example, some insurers exclude conditions for which you’ve received medical advice, treatment or medication in the last five years. Other providers, like insure4less, might ask you some simple questions about your condition to ascertain if cover can be provided. Fortunately, over 95% of travellers with pre-existing medical conditions are offered cover by insure4less. Examples of pre-existing medical conditions could be asthma, joint replacements, osteoporosis, heart conditions or even allergies. Many travellers believe they won’t be covered for pre-existing medical conditions. This is not true! However, you should take care to declare all of your pre-existing medical conditions to ensure optimal cover. Most insurers will refuse a claim if you travel with an undisclosed pre-existing condition and require treatment for the condition overseas. Additionally, in the event of a medical emergency, you will want your insurer to know your complete medical history to avoid any delay in your treatment. This is where the insure4less pre-existing medical process pays dividends, as your policy certificate will clearly outline the cover provided for your declared conditions. Learn more about the insure4less medical insurance application process here. If you’ll be driving overseas, look for a policy that includes Rental Vehicle Excess Waiver. This provides cover for the cost of repairing a rental car or your rental car excess (whichever is cheaper) regardless of who was at fault in an accident. More importantly, it means that you can forgo extra charges from rental vehicle companies to reduce your excess (often as much as $25 per day). If you do the math, five days reduced rental vehicle excess charges can easily cost you upwards of $100 without travel insurance. Laptops, cameras, mobile phones – you’ll want them when you travel, and you’ll probably want them when you’ve returned home! As such, you need to ensure that your personal belongings are properly protected. Take measures to safeguard your personal belongings while in transit, such as keeping valuables with you in your carry-on luggage and by not leaving your luggage unattended. Having travel insurance with adequate cover to suit your needs is one sure way to keep your belongings safe. 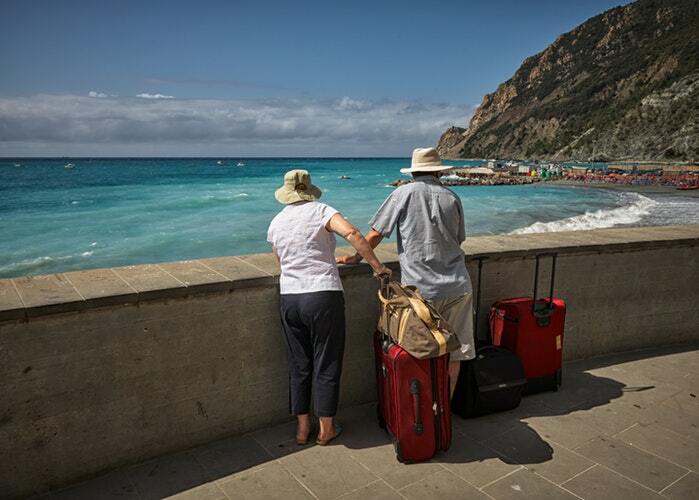 Comprehensive travel insurance is a must for most travellers, though it’s especially vital for seniors; see our Seniors Travel Insurance page for more information. Travel insurance keeps you protected in the event of a medical emergency, as well as protects your investment should you need to cancel or cut your holiday short. Travel insurance provides access to 24/7 emergency assistance and even guidance on navigating unexpected events such as lost passports. It provides the peace of mind you need to relax and enjoy your holiday. If you can’t afford travel insurance, you can’t afford to travel.